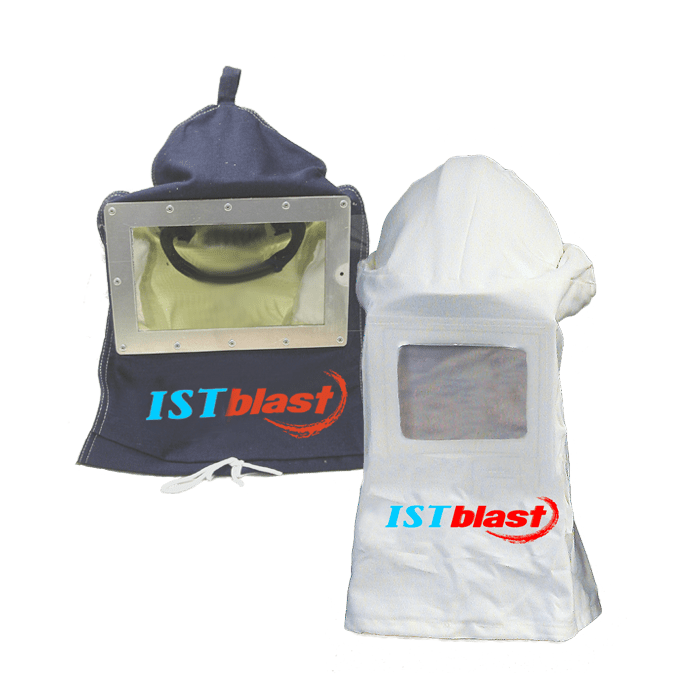 Our blast hoods are sealed tight to resist dust infiltration. They are made of superior quality material, feature a protective construction helmet and provide great visibility. They also come with disposable replacement shields to facilitate maintenance and minimize window replacement costs.